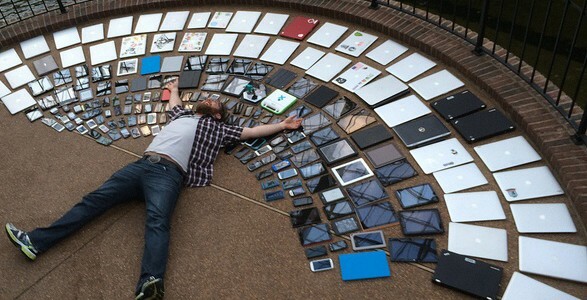 Along came the influx of tablets, phablets, smart TV's - all in different screen sizes...web developers were expected to cater for all of these and magically make websites fit in. This was terrible for the original dual desktop and mobile model. Why? Because in most cases you sacrificed functionality with mobile, and where do you draw the line to decide which of your desktop or mobile websites needs to be displayed first on a particular device? If you want to rank high in the search engines (read Google), you want to follow Google's recommendations. A lot of updates were rolled out that improved your score if your website was mobile friendly. This year Google placed even more emphasis on mobile (like a mobile first index) and now even recommends responsive web design as the best approach to follow. Case closed. 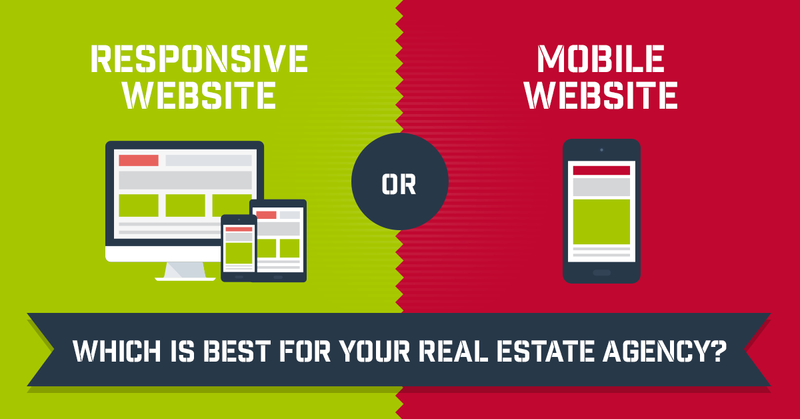 Responsive websites can be as fast, and in many cases faster than mobile websites. This is however not true for all responsive websites, and care should be taken to ensure the user experience is not compromised on mobile. Entegral's Flex websites, are designed from the ground up to provide a fast and user friendly experience on mobile. In fact, using Google's Page Speed tests, Entegral's Flex websites ranked faster than traditional mobile websites from competitors. With today's powerful mobile phones and tablets, there is no reason to limit functionality for your real estate clients. Responsive websites provides all the functionality for your users when compared to mobile only websites. Why compromise when a record number of people use their phones for property searches? 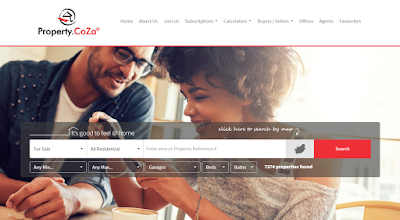 Want to switch to Entegral's Responsive Website platform? 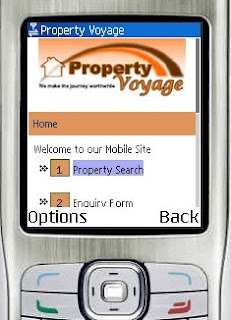 If your real estate agency runs on an older website & mobile website solution, contact us today and qualify for a special discount offer. 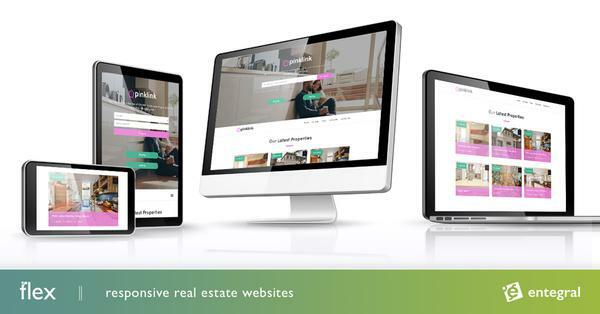 Websites can be setup in a few days rather than weeks and your real estate agency will be future proof. We also don't tie you into lengthy contracts, sign up with risk-free month-to-month payments.